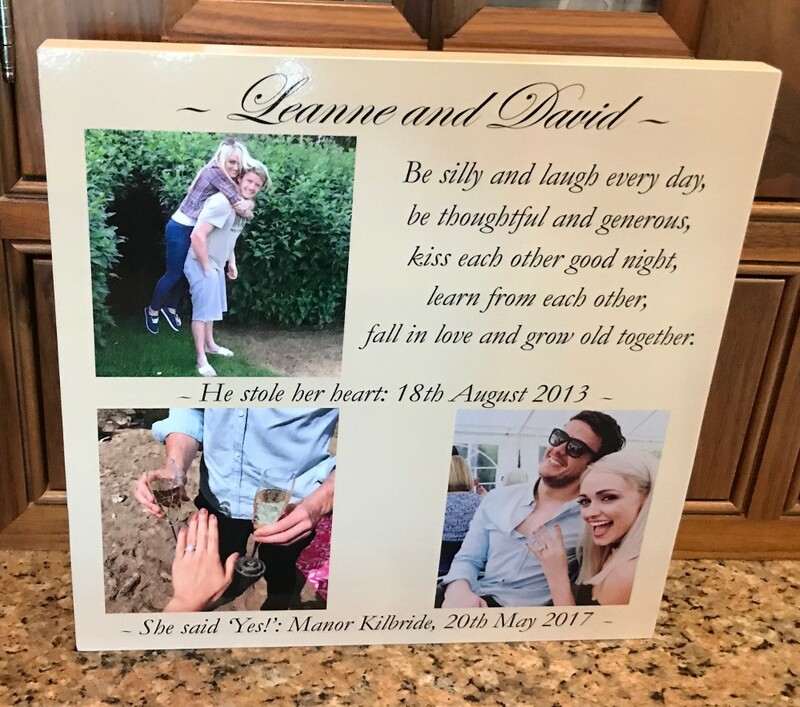 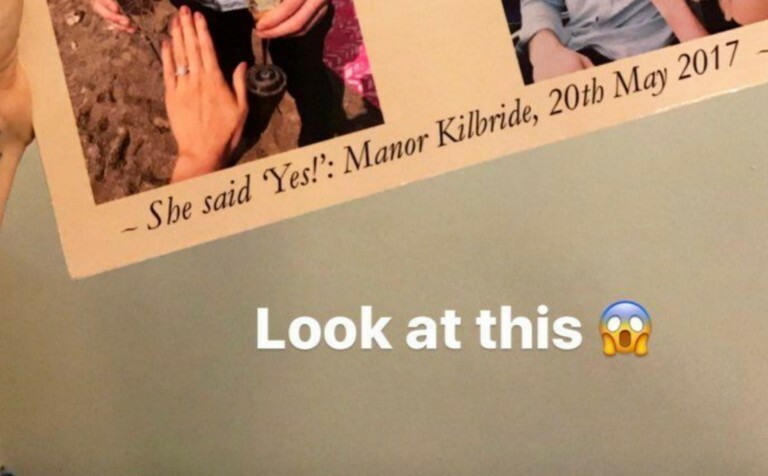 Leanne and David – She said yes! 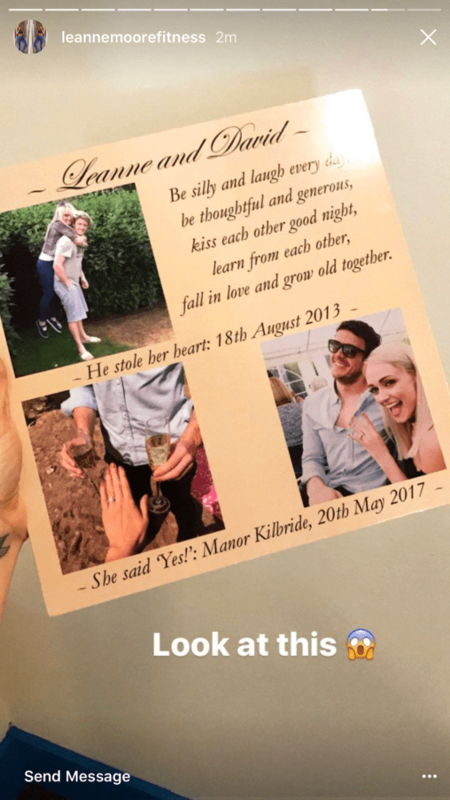 A recent piece for Leanne Moore on engagement. 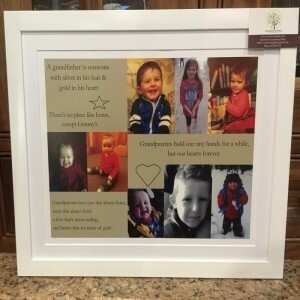 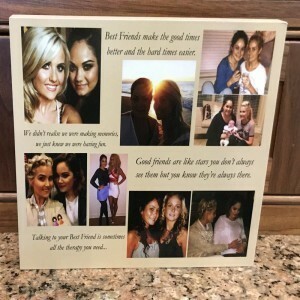 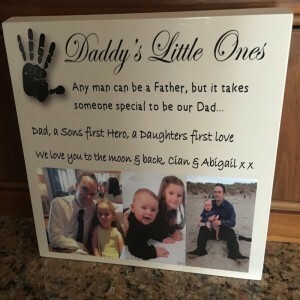 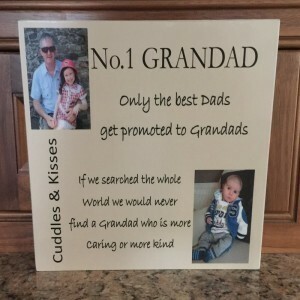 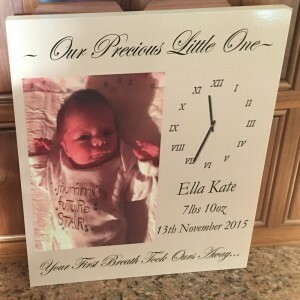 A very popular occasion piece done on one of your 12×12 wood mount “canvas”. 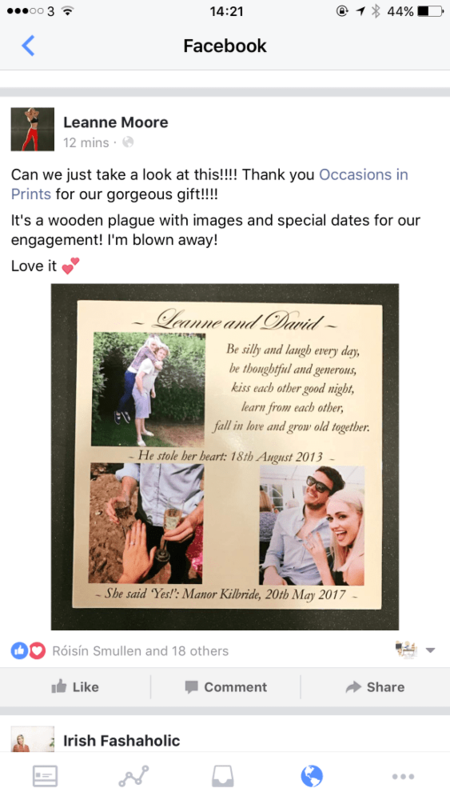 Leanne seemed happy with it, best of luck you two!